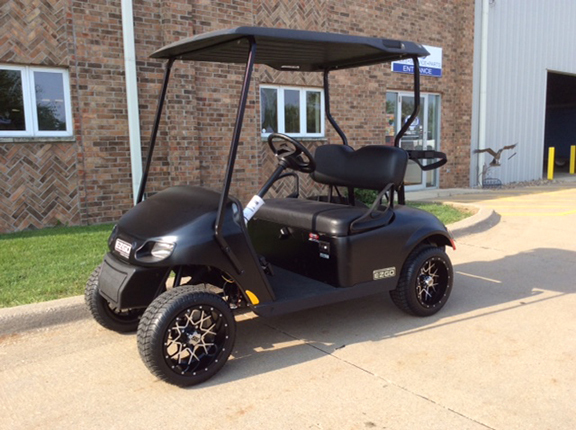 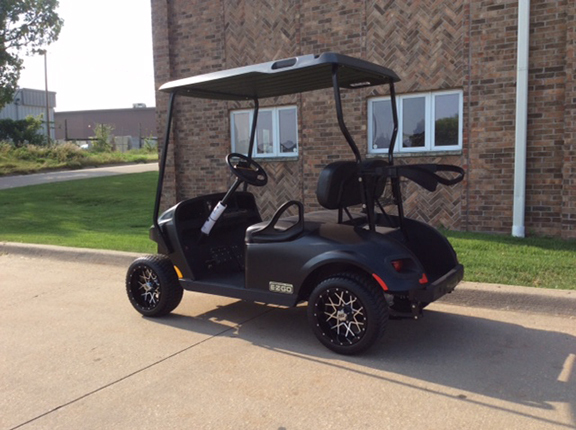 This 2018 E-Z-Go TXT Freedom has a flat black body and 12″ Vortex Mag wheels. 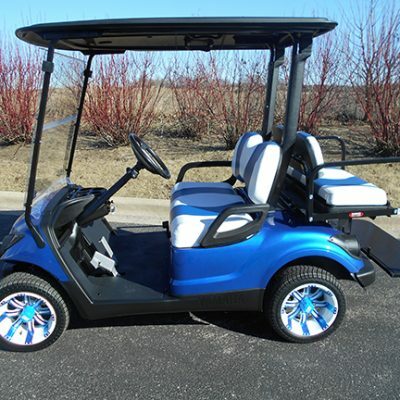 Includes lights, fuel gauge and horn with the factory E-Z-Go warranty! 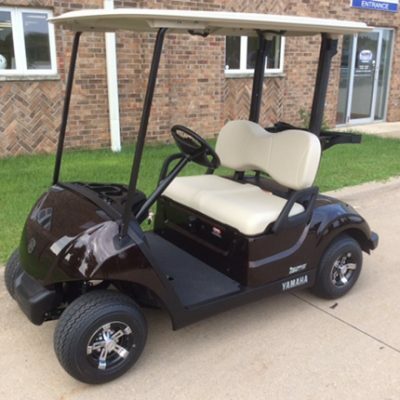 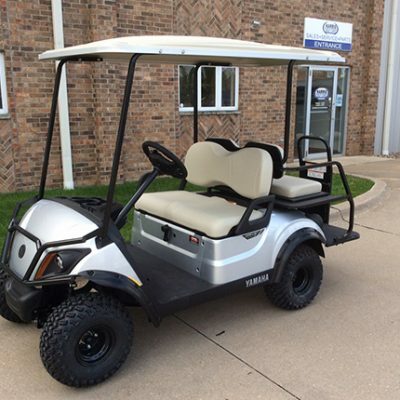 Check it out at Harris Golf Cars!